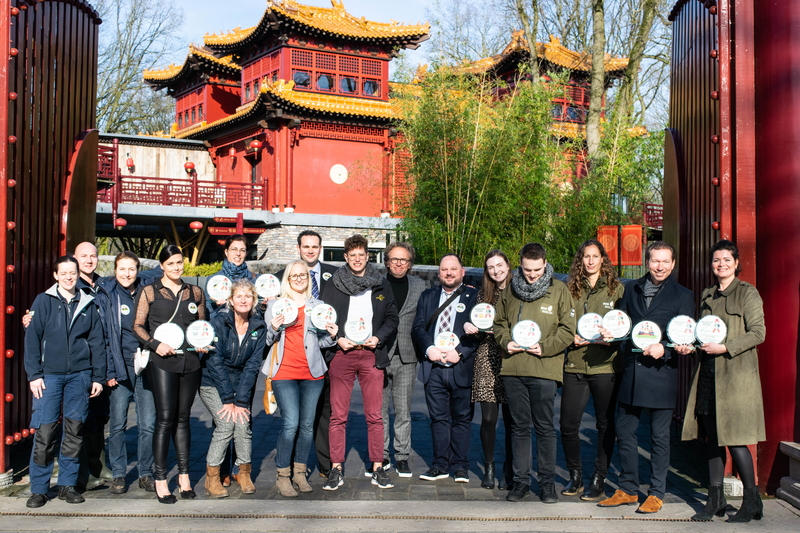 The online voting for the Giant Panda Global Awards 2018 has been opened today. The Giant Panda Global Awards are organized by www.GiantPandaGlobal.com, a website about the giant pandas around the world, to promote the important panda conservation work in China and abroad. Panda experts and fans from around the world are invited to vote for their favorite pandas, people and institutions until February 10, 2019. 300.487 votes were registered during the one-month online voting in 12 categories of the previous edition. The highest number of voters came from China, France, the United States of America, Indonesia, Germany, Belgium, Austria, Canada, Japan, the United Kingdom, Malaysia, Australia, Thailand, Finland, the Netherlands, Spain, Singapore, South Korea, Russia and Denmark. We want the Giant Panda Global Awards to draw attention to the enormous successful giant panda conservation efforts that have been made in the past and to the future needs to protect this iconic animal. Our website www.GiantPandaGlobal.com contains much interesting information about the giant panda, it’s natural habitat, the protected areas where they live in the wild, their neighbors, the reintroduction program, the breeding centers, the zoos and animal parks around the world with giant pandas. There are only 1.864 giant pandas left in the wild. The captive population today exists of 548 individuals. The work of the Chinese panda experts on ex-situ and in-situ panda conservation is a sign that there is hope for vulnerable and endangered species. The giant panda is a real ambassador for wildlife and many other species benefit from the efforts that are made in the panda conservation field. The National Forestry and Grassland Administration of the People’s Republic of China (NFGA) has made enormous efforts for the giant panda protection work. The international collaboration between CAZG (Chinese Association of Zoological Gardens), CWCA (China Wildlife Conservation Association) and their national and foreign partners has resulted in many scientific breakthroughs over the past years. The Giant Panda Global Awards were created to promote panda conservation, education and research activities. It is the time of the year to reward organisations and individuals who are making a difference in panda conservation. 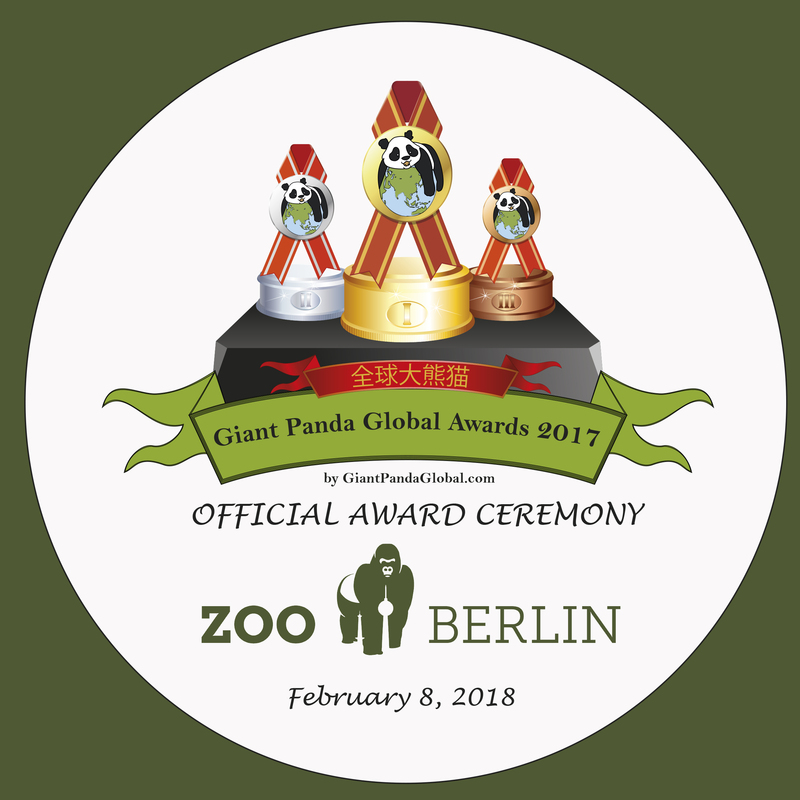 The Online Voting on www.GiantPandaGlobalAwards.com will stay open until February 10, 2019. The Gold, Silver & Bronze Winners will be announced at the official Award Ceremony on Monday February 18, 2019. 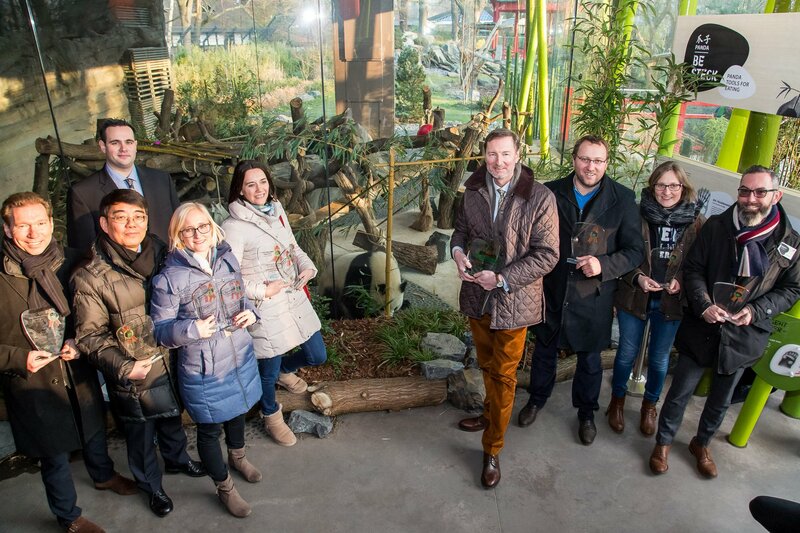 Ouwehands Dierenpark Rhenen in the Netherlands has been selected as the location to host this year’s Award Ceremony.